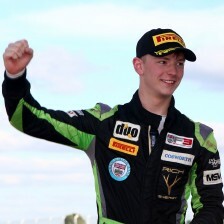 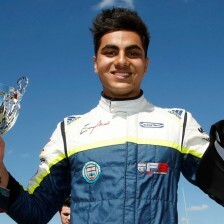 Chris Mealin has joined Lanan Racing in the 2015 BRDC Formula 4 Championship, graduating from Formula Ford. 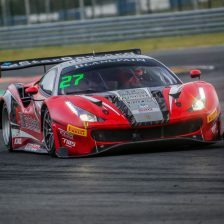 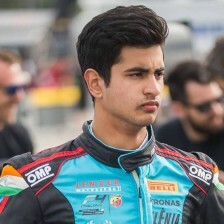 The 21-year-old driver completes the team’s line-up, alongside the already confirmed Jack Bartholomew and series returnee Rodrigo Fonseca. 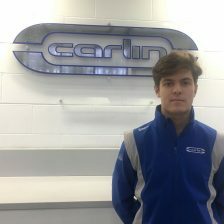 Mealin finished third in the Formula Ford Scholarship class last year with 12 podiums, including two victories at Brands Hatch and Oulton Park. 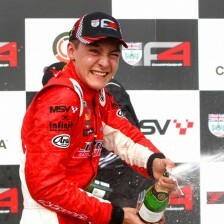 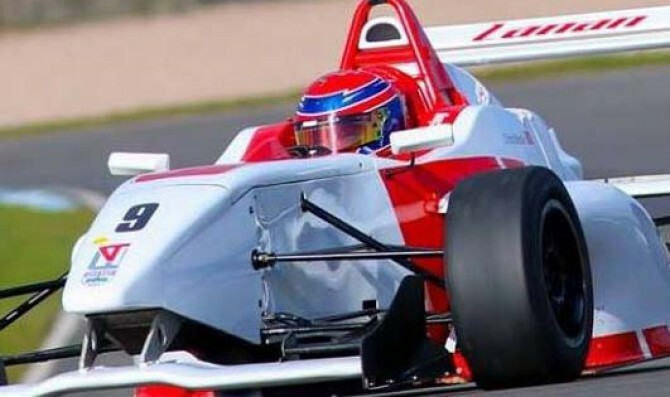 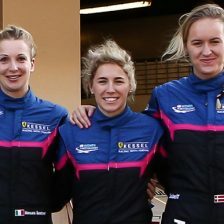 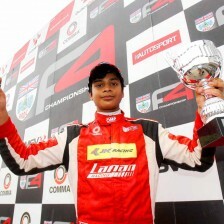 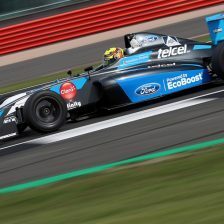 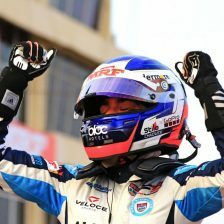 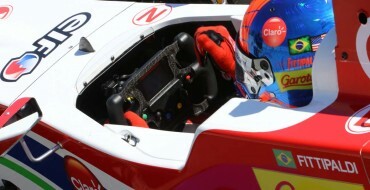 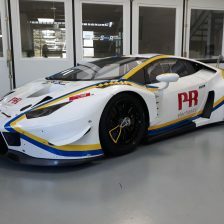 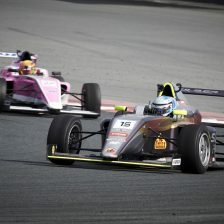 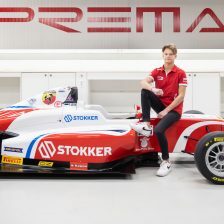 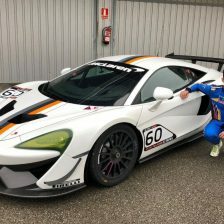 Lanan Racing won the driver’s title in the last two seasons with Jake Hughes (2013) and the McLaren Autosport BRDC Award winner George Russell (2014).